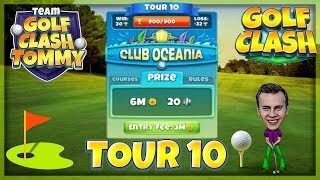 This is Hole 3 - Par 3 of the Gokasho Bay in Tour 10, Club Oceania. 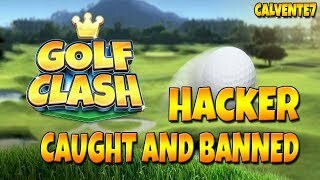 If you do have any questions, let me know in the commensts. 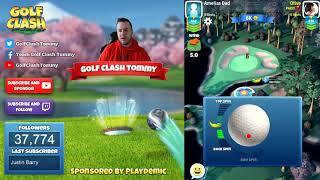 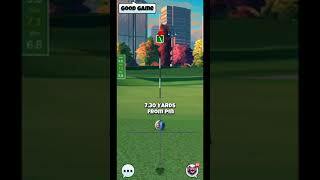 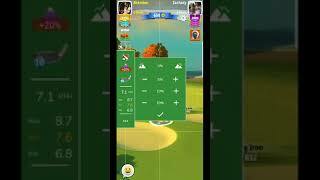 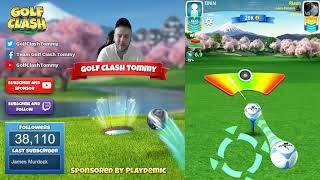 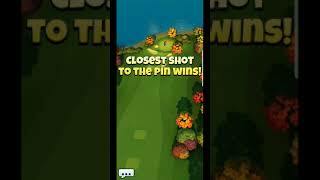 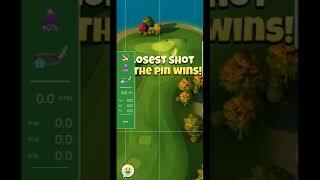 Golf Clash tips, Playthrough, Hole 1-9 - PRO - TOURNAMENT WIND! 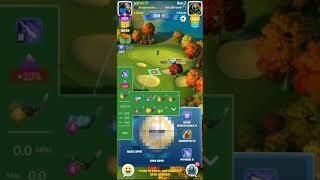 Easter Open Tournament! 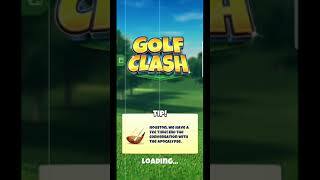 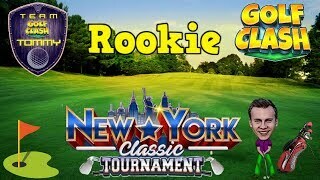 Golf Clash tips, Playthrough, Hole 1-9 - ROOKIE - TOURNAMENT WIND! 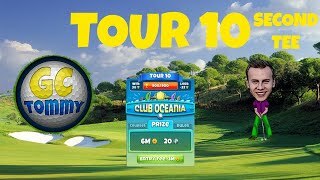 Easter Open Tournament! 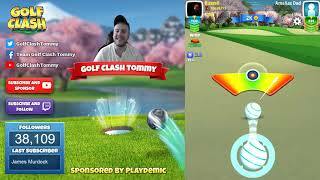 Golf Clash tips, Playthrough Hole 1-9 - City Park Edition! 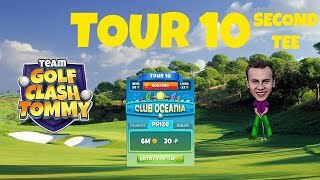 Tour 6 - US Champions!